Star Family Guest Houses have Luxury Rooms with 100% Family Environment. Star Best Family Guest Houses have deluxe, executive and suite family rooms for families, businessmen and officials of companies. We have the Best Family Guest Houses in Lahore, Islamabad and all over Pakistan. We have also Best Family Guest Houses Near DHA Defence and Lahore Cantt. We provide guaranteed neat and clean environment in our guest houses. 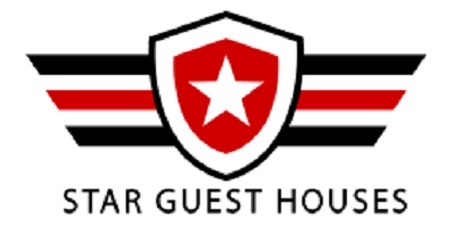 Our goal is to make your stay comfortable with our Best Guest Houses. Illegal Or Immoral Activity is Not Allowed In Any Case. Un-Married Couples are Not Allowed. We also received online inquires through this page. All inquiries shall be responded at the earliest possible time.